Microsoft Research has unveiled the work they have been doing into a 3D hologram system that allows you to interact with the projections floating in midair, with surprising precision. The system, code-named Project Vermeer, is able to project a 3D image at 15 frames per second, emulating 192 different viewpoints at a time, and presents a counter-point to what technological implementations there are currently. We've seen the Displair give us interaction in a 'Minority report' style semi-floating image via thermal sensors and a cool air generator; but full 3-dimensional manipulation is achieved here by utilisation of a depth tracking camera, such as (rather ideally) Microsoft's Kinect. 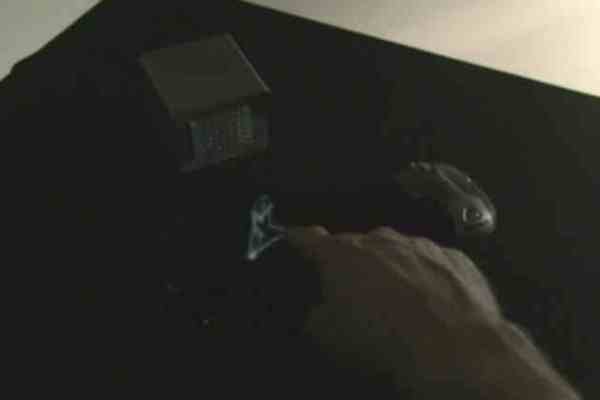 With this, users are able to physically reach out and touch the intangible object/projection. This may not be near the projection of Princess Leia with the assistance of a droid; but it's certainly a step closer.